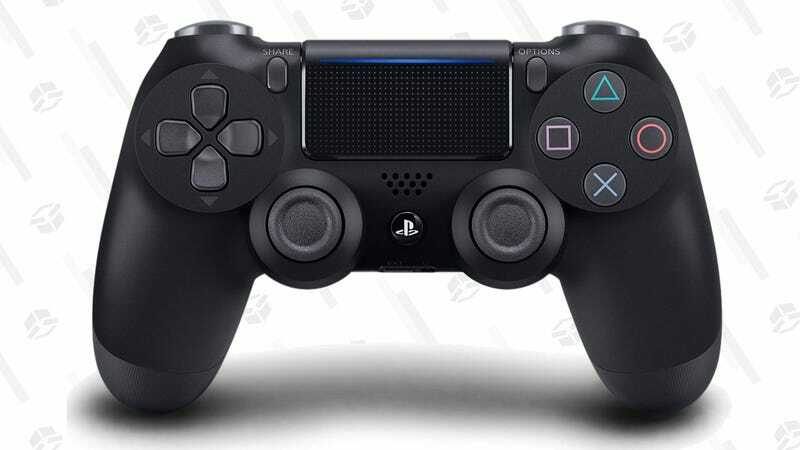 It’s only available in black, but $34 is as good a deal as you’re ever likely to see on the DualShock 4. Just note that you won’t see the discount until you get to checkout. Want more Cyber Monday gaming deals? You know where to look.